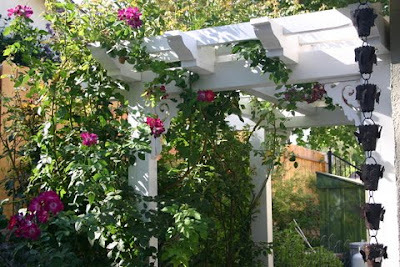 Super Bowl Sunday is a great day to prune your roses in Southern California. It’s easy to remember and if you’re not a football fan give you something to do. If you are a fan, there is always Saturday or the morning of the game. Pruning too early in the year (like when the mow, blow “gardeners” prune) is not good for your plants. They will be sending up new growth when it’s too cool out and there is more chance of damage and disease. 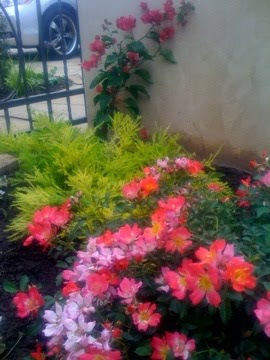 Tell your mow blow guy to stick to the mowing and take control of pruning your roses! The information below is a guide to pruning hybrid tea and grandiflora roses. Shrub roses (including icebergs) don’t really need the same drastic treatment and climbers and miniatures need to be handled differently. The first step is to remove dead or damaged canes. Select the old and diseased branches and cut them away. Prune away all cross branches – any cane that is growing across the plant should be removed – you want to keep canes that grow away from the base not into it. After that is completed it is time to prune away the sucker growth. Any canes that arise from below the bud union ( which is the swollen area on the lower trunk) should be cut back as closely as possible to the main stem. The healthiest canes should be pruned next. These are the ones that are bright green and fairly thick (depending on the age of your rose. All of the other canes should then be removed. Select canes that are spaced evenly around the plant. 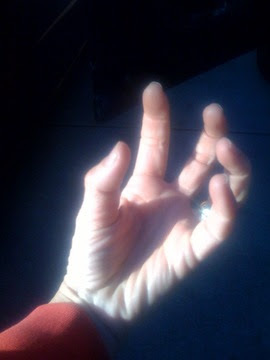 You want to leave plenty of room in the center for circulation of air. On young plants select 3 or 5 canes for your base and remove the rest, older plants you can leave more canes. If you find old canes that are thick and unproductive, remove them completely. 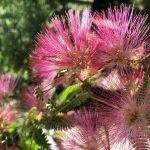 They are just an eyesore and will not produce blooms. Your rose will now look like a vase or if you hold your hand out in front of you and cup it upward… that is the look you are going for. Now that you have your good canes selected cut them back to between 12 and 24 inches. Yes, that sounds drastic… it works! 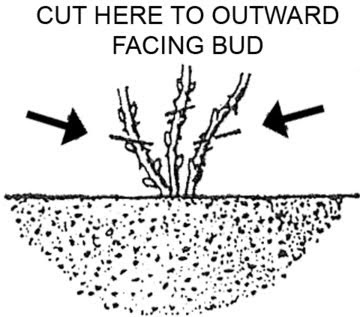 You want to trim each can at an outward facing bud – so that the cane will produce growth growing out and not in to the rose plant itself. Remove any remaining leaves on your rose. This will help your rose go dormant, which will reduce pests next year. In Southern California this can be a problem… since we have such a great long growing season. Next you want to throw away all your debris, clear away all the leaves and stems and dispose of them properly. 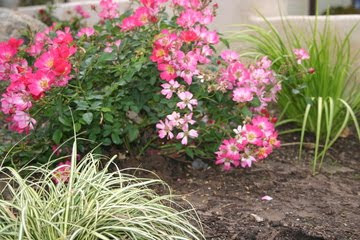 The cleaner you keep the area under the roses the more likely you are to prevent diseases on your roses next year. To further protect your plants, apply a dormant spray next. Dormant spray is a combination of copper and horticultural oil – take a trip to a nursery (not a big box store) and get a recommendation. Don’t wait to do this, if you do and spray after tender new growth has begun it could be damaged. You can fertilize with a high nitrogen organic fertilizer when you see some new growth in a couple of weeks. Yes, it’s a tad early to fertilize but in Southern California the soil stays relatively warm.